Motorola just announced the Motorola One Power smartphone in India with a focus on battery life and better software updates. The Motorola One Power, which was first showcased at IFA 2018 along with sibling Motorola One, is the new device making its way to India to pave the way for Moto’s return to success. In terms of specifications, the Motorola One Power is a mid-ranger from all aspects, except for its large battery. Moto says that the smartphone can easily last two days on a single charge for most users. Even after multiple PUBG sessions or the weekend Netflix binges, the One Power should have enough battery to last a day and a half. Besides this, the Motorola One Power is the latest phone to join the Android One clan and this will allow Motorola to push out timely updates and monthly security patches. Android Pie has been promised by the end of this year, while Moto will roll out the Android Q update next year, following another year of Android security updates. Along with this, you get unlimited cloud storage through Google Photos. 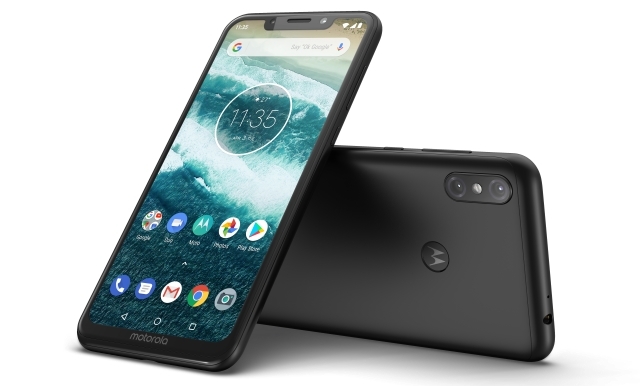 The Motorola One Power has been launched in India as a device primarily for online buyers, with a focus on youth. That’s why the device will be available exclusively through Flipkart and will go on sale starting October 5, with registrations beginning today. 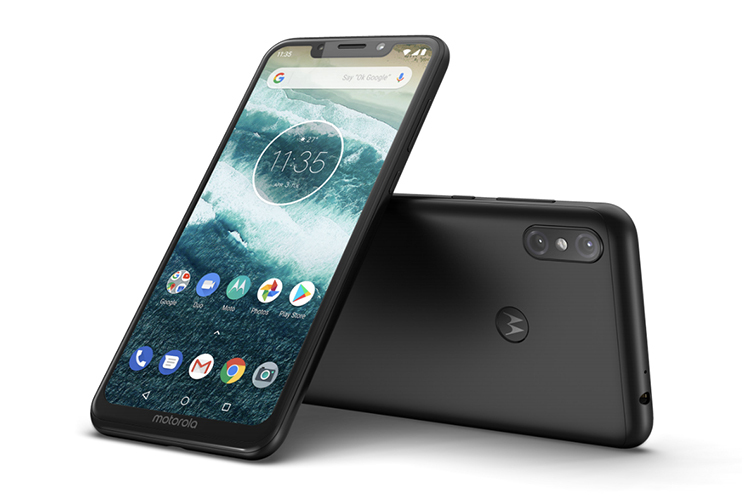 Motorola has priced the One Power at Rs 15,999 and at this price, its direct competitors include Nokia 6.1 Plus and Xiaomi Mi A2, both of which also come under Andriod One program. We’ll surely be comparing these devices with the Motorola One Power, as well as taking a look at some other potential competitors over the coming days. So, stay tuned!